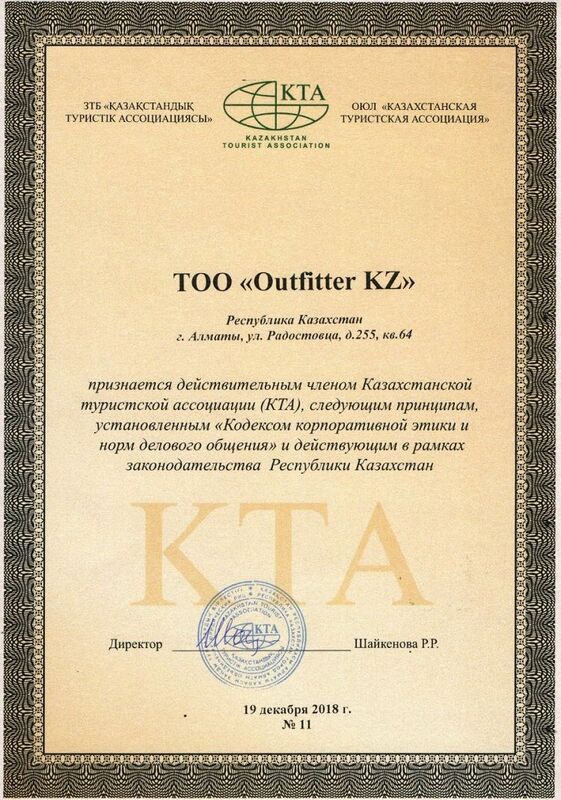 Outfitter KZ team became a member of the Kazakhstan Tourism Association (KTA) December 2018. It is an honor and at the same time, the lifted bar of the service will not be lowered but expanded, increasing the presence in different segments of the tourist market. KTA was founded in May 1999 with the support of the President of the Republic of Kazakhstan. The association has been established with the aim to protect the interests of its 270+ members. 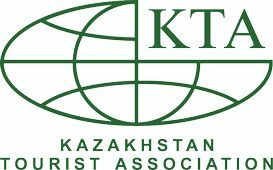 KTA members include the Kazakhstan Association of Hotels and Restaurants (KAGIR); tourism-, insurance- and airline companies as well as universities and media representatives.